With the Super Bowl less than two weeks away, everybody who is anybody is gearing up for the big event. And how lucky for us that Super Bowl LI will be hosted in our great city of Houston! 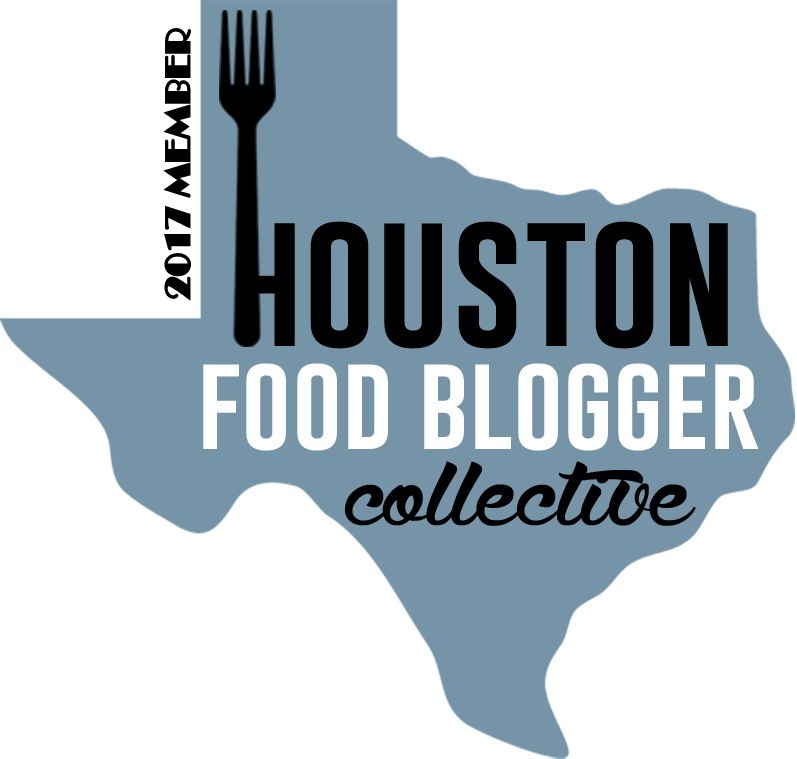 Because we’re such great people, we decided to share a blog from the Houston Food Bloggers Collective (of which 2 Girls Who Travel are members) about where to eat, drink and what to cook during Super Bowl weekend. The HFBC members have literally taken all the guess work out of eating for you! So, without further ado, click the link to see the Ultimate Super Bowl Foodie Guide, brought to you by HFBC. And trust us, these bloggers know their food!